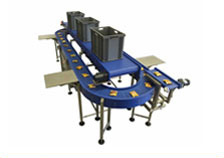 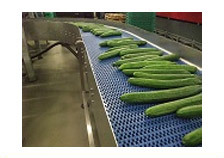 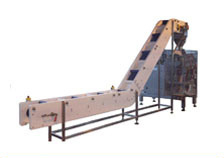 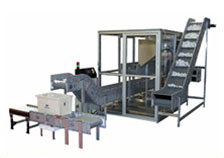 Our belt conveyors can be simple, small, horizontal units right up to large bespoke conveying systems with PLC control. 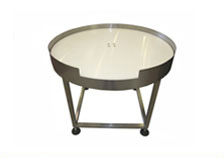 They are manufactured from a choice of materials including stainless steel and special food-grade HMWPE plastic, which is machined to size on our in-house router. 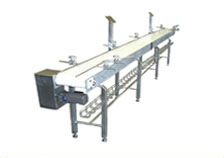 Belt options include plastic link type, together with the conventional PU, cloth, tab etc.